1. High pressure spring design. 3. Convenient vane adjust design. 4. 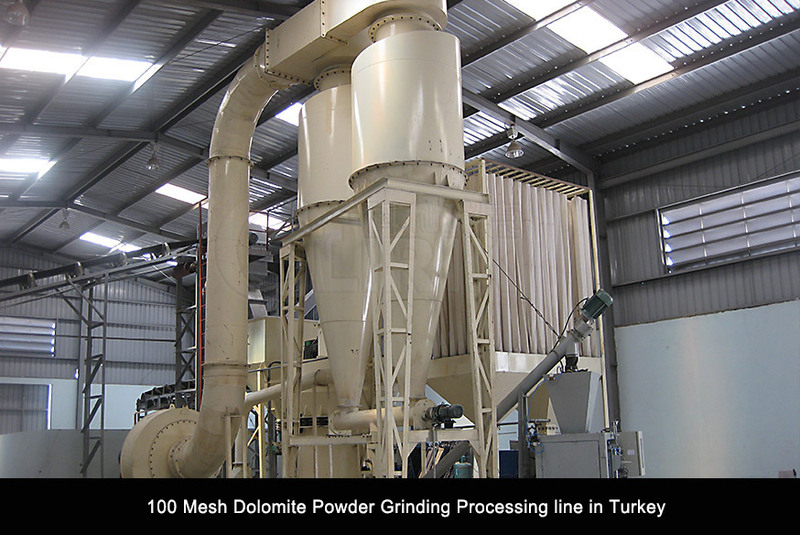 The machine has a strong material applicability , which suits for many kinds of material whose Moh's hardness is less than 9.3. 5. Grinding device adopts superimposed multistage seal, sealed performance is good. 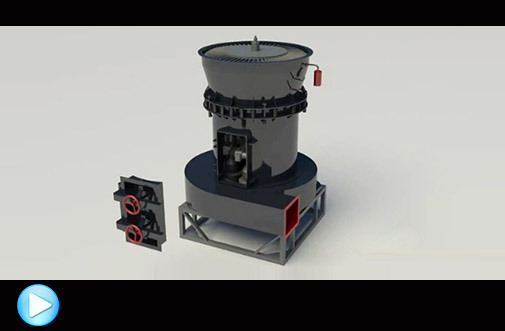 Big materials are crushed by jaw crusher to the required particle sizes, and carried by bucket elevator to the storage hopper, and are fed evenly and continuously by vibrating feeder into the main unit for grinding. 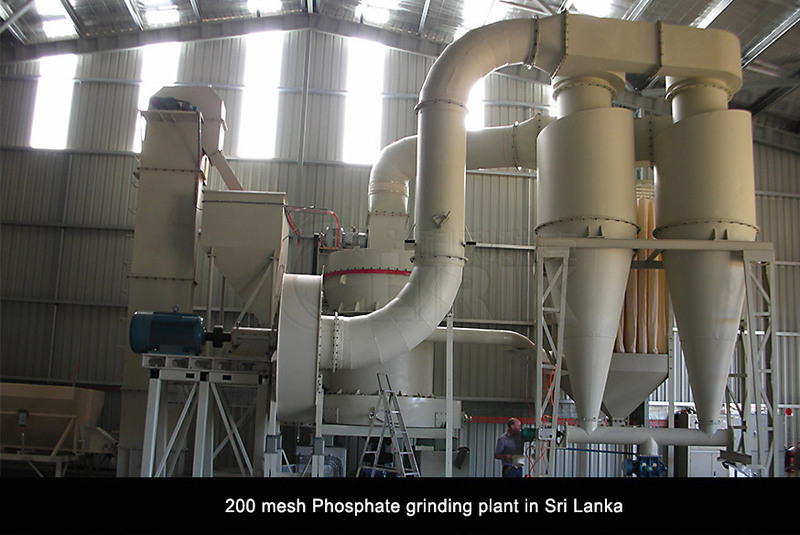 The grinded powder are carried by the airflow from the blower to the classifier to be classified, the particles which meet the fineness enter cyclone collector through pipe, and are separated and collected there. They are discharged atthe discharging valve to become finished products; the airflow is sucked to the blower by return pipe on the top of cyclone collector. The whole airflow system is a sealed circulation, and is circulated under positive and negative air pressure.